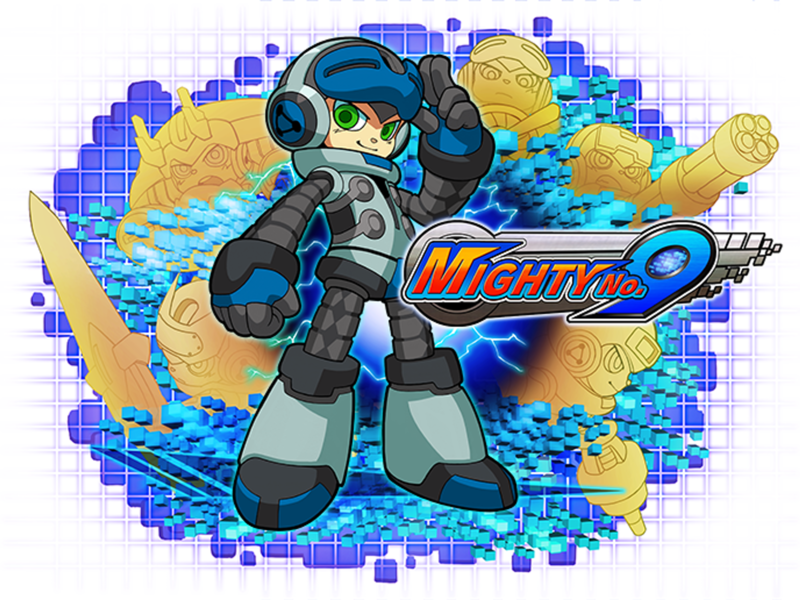 It’s been through a lot of drama already (including at least one major delay and controversy within the development team), but it seems like the Mighty Number 9 issues are gonna keep on coming, since it’s now been delayed until Spring 2016. So what can we say? Well, it’s disappointing, but to be honest, it seems that it’s almost expected from this game at this point. 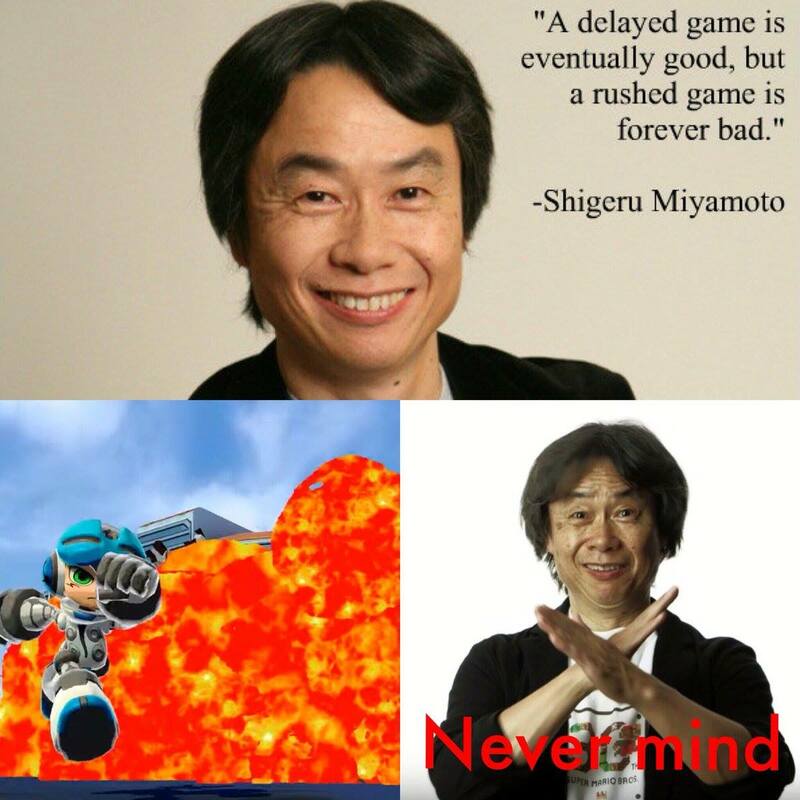 And as Shigeru Miyamoto once said (well, paraphrased from what he once said), ‘a delayed game might be good, a bad game is bad forever’. Let’s hope the delay helps Mighty Number 9 become as good as it can possibly be, and maybe kickstart a new Mega Man esque franchise for fans of that series and 2D platformers in general.